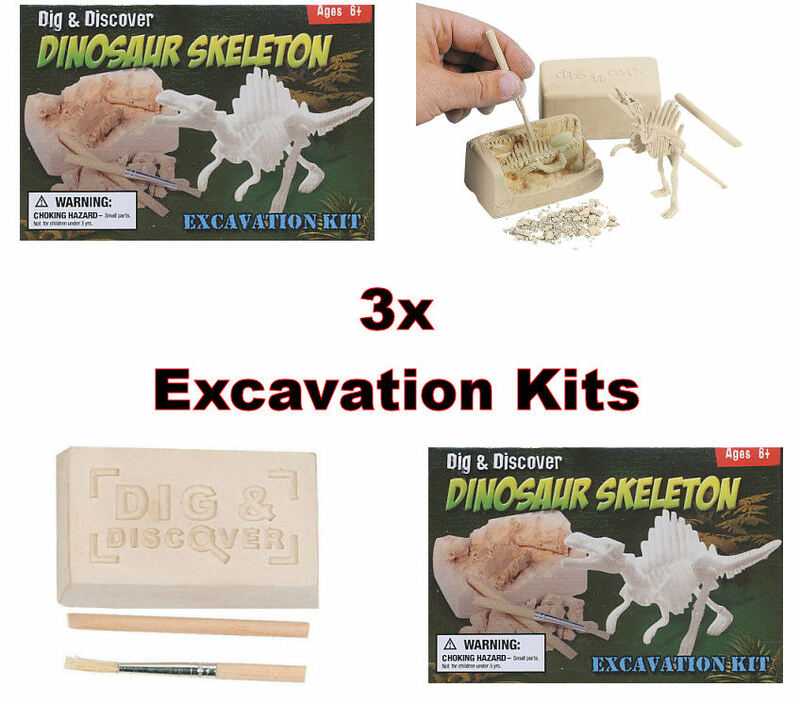 With our small dinosaur kits students can conduct their own archeological dig – right in the classroom! 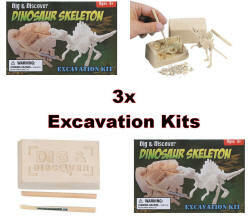 Each kit includes a polyresin dinosaur embedded in gypsum sand, plus a brush and stick. Dinosaurs vary between tyrannosaurus, deinonychus, seismosaurus, spinosaurus, triceratops and stegoceras. Completed dinosaurs are approximately 4". 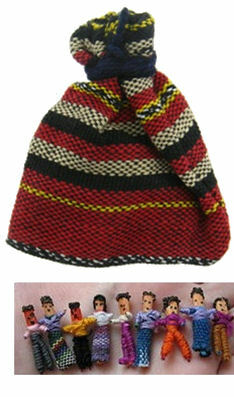 WARNING: CHOKING HAZARD - Small parts. Not for children under 3 years.